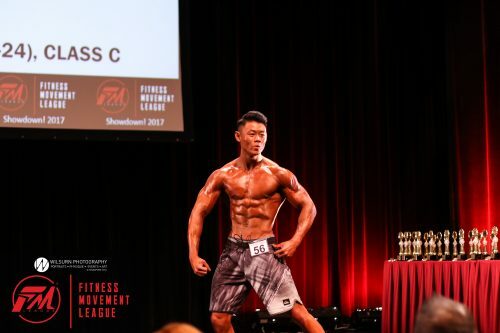 After a series of competitions that was held in May, the Metropolitant team picked 10 outstanding athletes from Fitness Movement League’s Competition – Showdown! 2017. 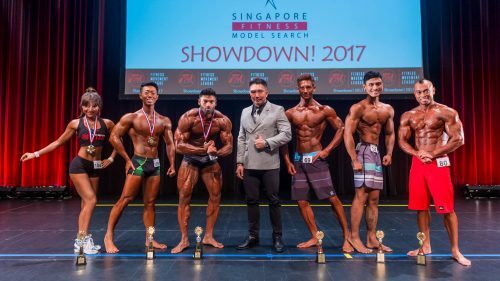 If you are looking for motivation, fitness related information or simply find our what these hunks do out of their competition, follow them on Instagram! On to 10 sizzling hot fitness models from the competition! What’s not to like about this massive sculpture of perfection? Sam is a competitive fitness model & has been in Fitness industry for close to a decade. Need any fitness tips? You know who to call! 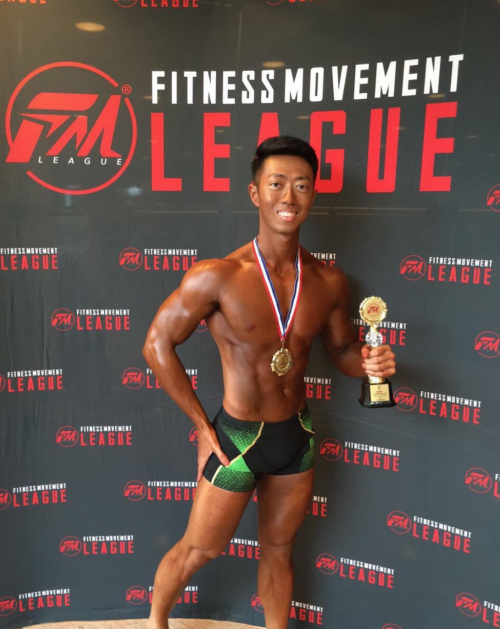 Apart from being a national champ in bodybuilding, this decorated athlete has won over 10 titles and he just added Men’s Physique to his collection of medals. Seems like nothing is going to stop him, ever. 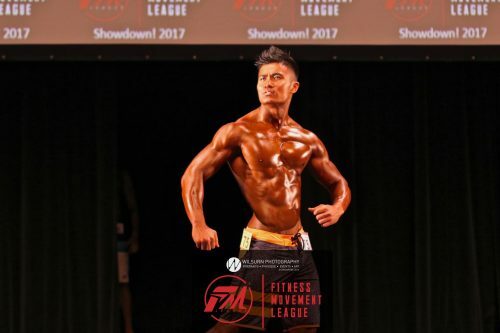 Shah looks just like the PT that you need to whip you into shape. For ladies looking for a guy with both intelligence and a killer bod, look no further. 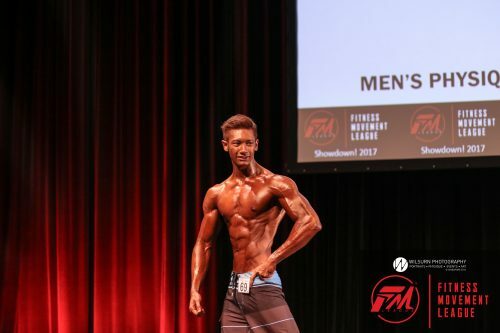 Seth has an M.Sc in Chemistry and with that killer bod, you will definitely have some ‘chemical reaction’ with him around. Don’t even think otherwise, he is known as Mr 69 by some of his fangirls due to the tag he wore in his latest competition. With all the screams and cheers as he strutted his stuff on stage, we knew he was a fan favourite. Tall, dark and brooding good looks, what’s not to like? 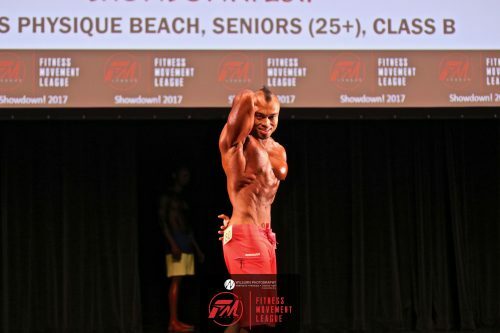 Tell me his deltoids aren’t massive or physique looks like a super hero. 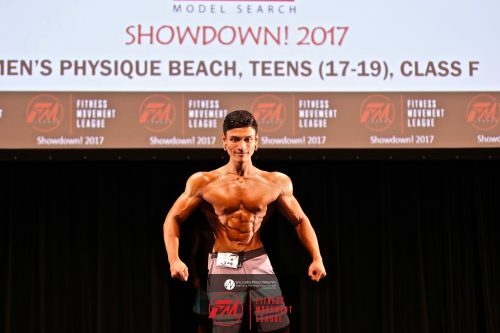 With that insane symmetry and ‘v’ taper, it’s no wonder he was the overall winner for the Teen’s category. Yes, you’ve read it right, Teens. Where’s the tattoo?! Well, head over to his Instagram to see the work of art in its full glory. Unfortunately, he had to cover up all the ink work just for the competition. 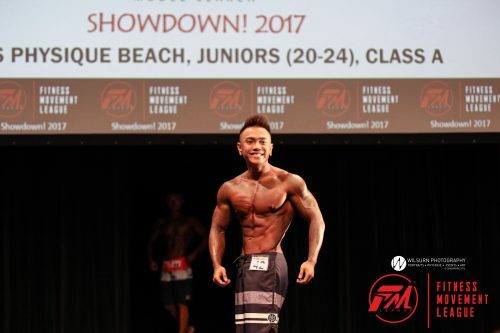 Third time is a charm for this young man, clinching champion for his category. If you need any fitness help or advice on anything, just slide this young man a dm. He hardly turns down anyone or anything. Definitely the most obliging athlete I’ve seen in a while. Brb, I’m going to ask him for a free lunch. Self proclaimed the “lazy” one, this baby face category champ spends most of his time on the bed and in the gym. 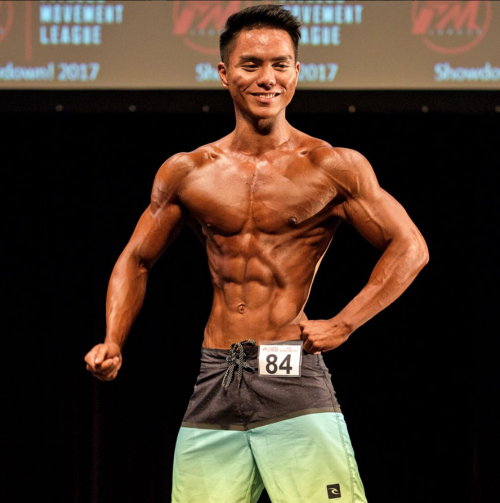 Check out his Instagram and watch his fitness journey! If your instagram handle is Superboy, you must be a superhero fanatic. An obsessive Captain America fan, this mild mannered physique athlete is also an underwear model. Head of to his instagram for glorious pictures of him in underwear, oh and of course work out tips. Dan who smiled his way through to his category champion. For a first timer, this young lad smiled through the cramps and kept his composure throughout the competition. What a way to clinch his first title for a new comer! 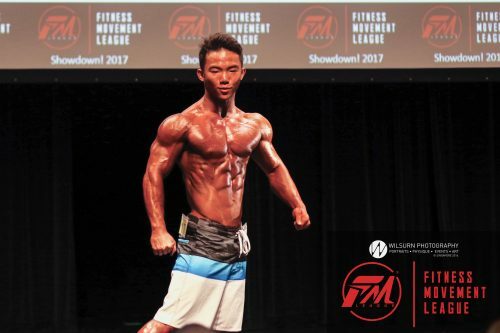 As more physique competitions are being held in Singapore, we will definitely be keeping our eyes peeled for more fitness models/athletes that keep us off our couch! Stay tuned.